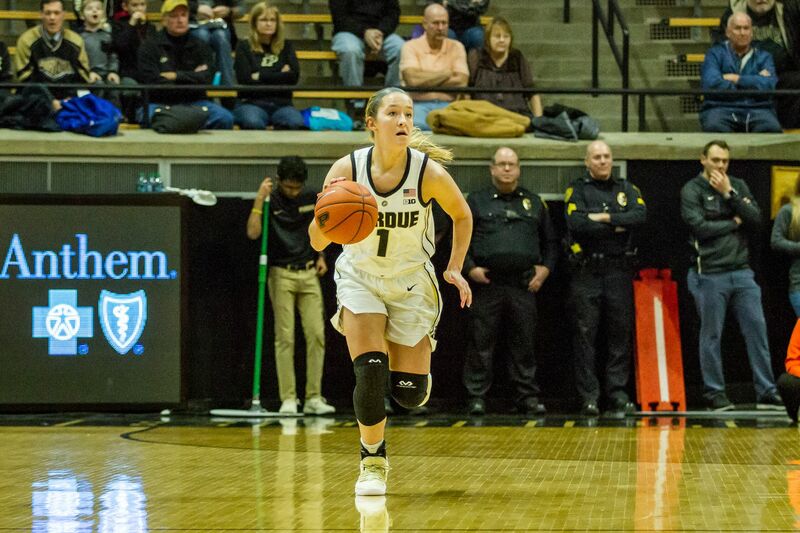 Karissa Mc Laughlin led Purdue to a 72-50 victory over Illinois on Thursday night with 23 points. This was her best Big Ten conference scoring effort this year. That defense showed in the second quarter as Purdue went on a 15-0 scoring run holding Illinois to shooting only 2-12, 16.7% during that quarter. Purdue took a 37-26 halftime lead and cruised from there. Purdue shot 48.1% for the night and made 83.3% of their free throws. This victory was the 400 victory for the Lady Boilermakers in Big Ten conference. Ohio State and Iowa are the other two with at least 400 victories. It also snapped a 3 game losing streak. 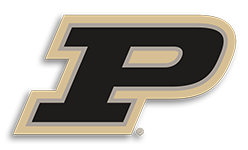 Next up Purdue will travel to Nebraska on Sunday and then face Minnesota at home next Thursday the 14th. Next Story → Indana Women fall to Minnesota 65-61.